Room In the Inn is an amazing organization dedicated to transforming the lives of homeless people. Founded and led by the amazing Charles Strobel and Rachel Hester, they have helped thousands of people whose lives were in danger. Every winter from November 1st to March 1st, they coordinate dozens of churches of all denominations to work together to house the houseless in their churches and provide them with a hot meal. I have been raising funds for them since 1992 with benefit concerts and CDs and I am proud to say that we have raised over $300,000 for Room In The Inn. I was also proud to play a song dedicated to the homeless called "Not Forgotten" at the groundbreaking ceremony for their new facility a few years ago. I urge you to check them out and do what you can to help. 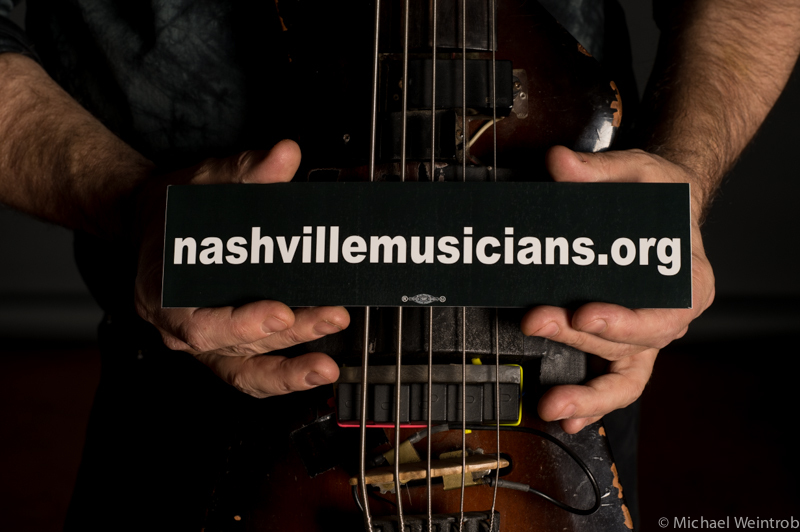 The Nashville Musicians Association, AFM Local 257 was founded in 1902 and represents studio musicians, touring players, symphonic musicians including the Nashville Symphony, live performers, The Grand Ole Opry, and thousands of freelance musicians. Music City came to be because of people such as Chet Atkins, Owen Bradley, and Local 257 President George Cooper insisted that musicians be treated with respect. Founded in 1896, the AFM is the largest organization in the world representing professional musicians. We have more than 80,000 members in the United States and Canada. We represent live performers, studio musicians, orchestra members, touring bands and anyone who needs our help in navigating the often treacherous waters of the modern music industry. Protecting yourself, and your work with an AFM contract for records, films, television work and jingles can be a life changing economic equation. We can help you create and maximize new revenue streams that you may not be aware of. "Important Things to Do and Not Do" is one of a series of informal interview with Dave Pomeroy as he discusses some basic ground rules of the music business and how terminology and people skills enter into your chances for success. Produced by Music Starts Here. 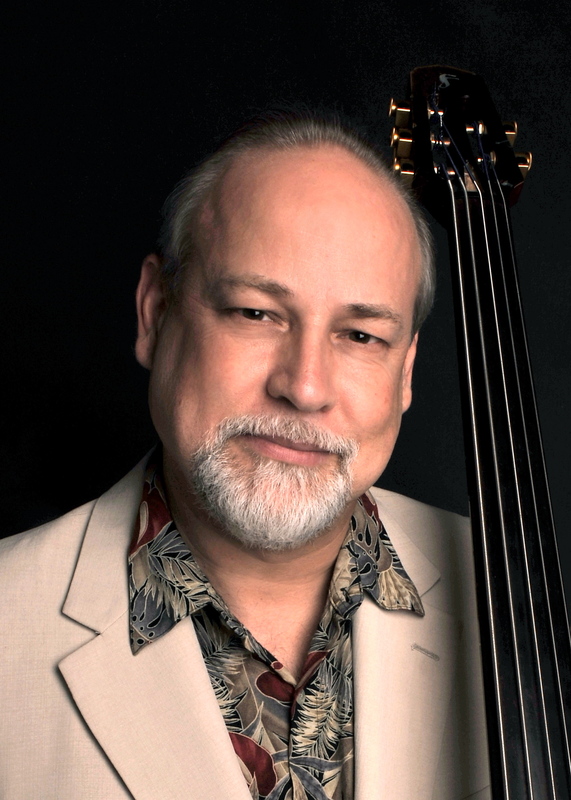 "Seeking and Finding Mentors" is an informational video interview with Dave Pomeroy in which he discusses a number of useful topics relating to making it in the music business. "Understanding It's A Business" is an informational video Interview with Dave Pomeroy covering a broad range of topics related to Nashville, The AFM, creativity, and unwritten rules of the music industry.